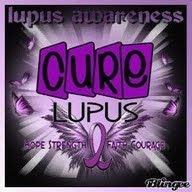 Your friend has lupus. You can see she's in pain and you say, "Are you OK?" Why is she lying to you? Why is she minimizing what's going on? Doesn't she trust you? I know why I do it. 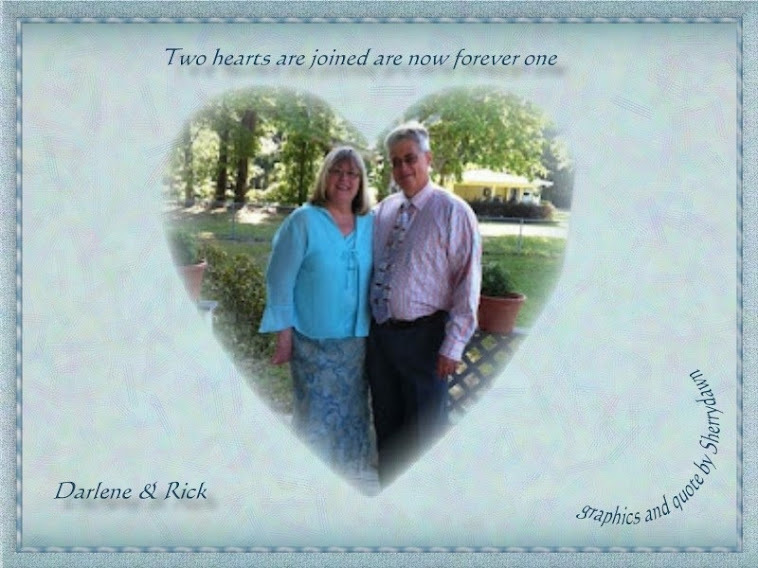 I asked on social media, and found that a number of other lupies have similar reasons to mine. 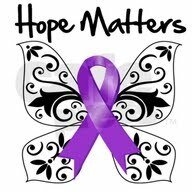 we don't want to always be talking about lupus. It never goes away, but we still want to try to stop it from taking over our entire lives. sometimes it actually feels worse when we acknowledge it. we just want to do and say "normal" things. because if we start to talk about it maybe we'll just never stop and we'll be talking about pain, fatigue, memory loss, confusion, rashes, fear, drugs and all the rest of it forever. 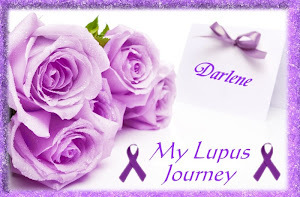 because sometimes we feel like being with someone and not talking about lupus is the only time we wake up from the nightmare that we're living in. 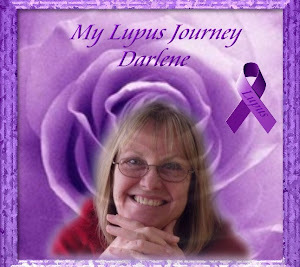 as one lovely lupie said in answer to my question; "I am afraid I will become lupus." we don't want to draw attention to ourselves. we don't want to be the person who's always complaining. we feel like all we ever do is complain to you. Sometimes, we want to be there for you, not have our friends and family feel like they always have to be our carers. it's bad enough that we feel bad, making you feel bad about it won't make it any better. 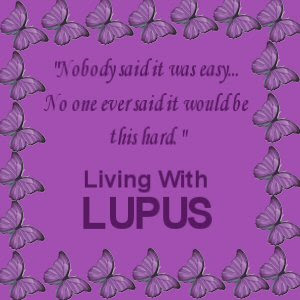 because we're just so sick and tired of lupus that we're sure you must be too. being labelled as a hypochondriac, or told we're faking it. being condemned by people who just can't understand how we can be well one day and horribly sick the next. losing friends and being abandoned. getting stuck in the "but it's not like it's anything serious like cancer, get over it" conversations that leave us trying to explain/justify having a chronic, life-threatening, incurable disease. unsolicited, uninformed, and incredibly unhelpful advice. people not believing in the symptoms they can't see. When we say: "I'm fine" or "I'm OK", it usually means something like "I don't want how I'm feeling to be an issue right now, let's talk about something else."